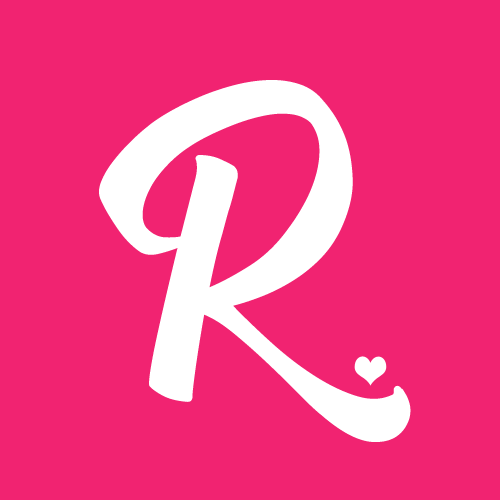 Looking for affordable Chinese restaurant in town with no service charge? Yes, it's possible! At David's Tea House, you can enjoy your favorite Chinese dishes with affordable price range. 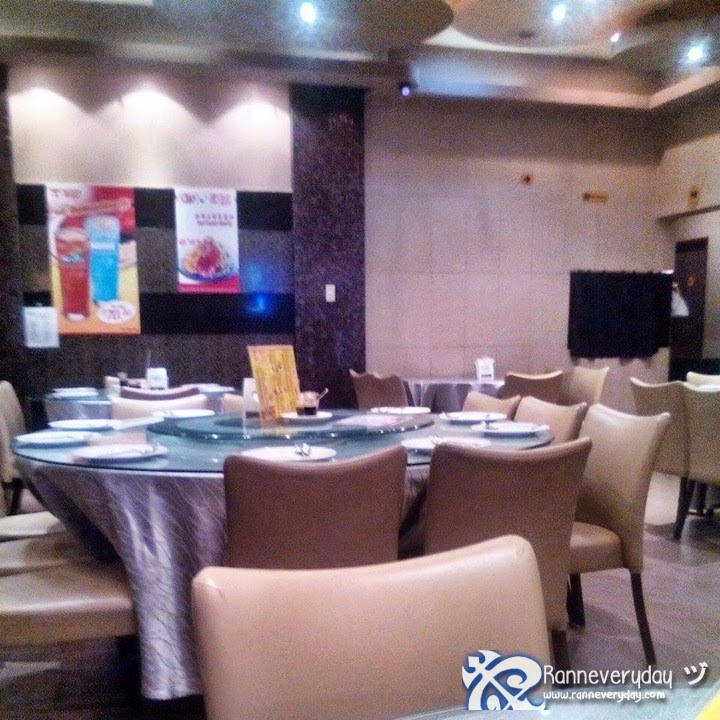 You can have a taste of your favorite Chinese dishes while enjoying the ambiance, the service, and of course, the food. David's Tea House is mostly located in different malls. 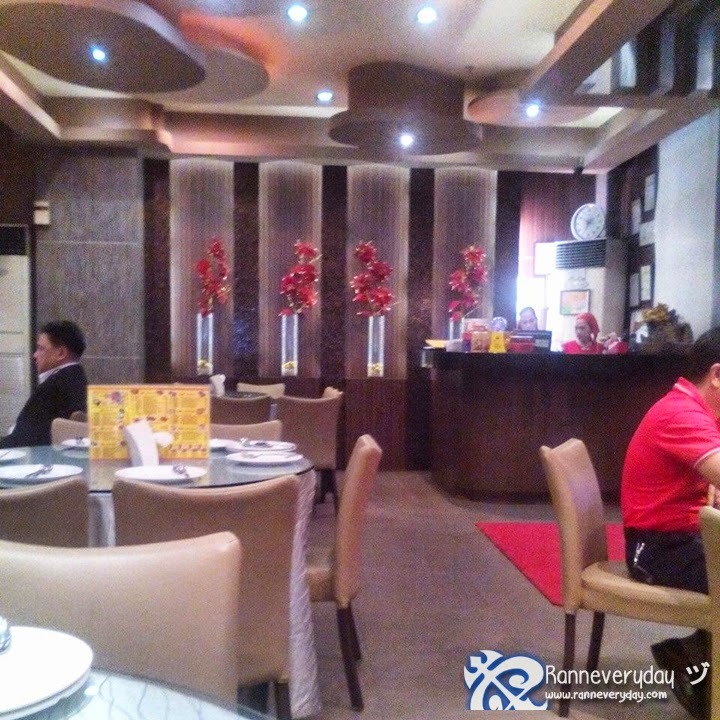 But for this review, we visited their branch at A.Venue Mall, Makati City. A very spacious restaurant with approx. 70 people or more to accommodate - this branch is perfect for some corporate events and other parties. The area have round tables and also tables with grill on top for shabu-shabu. 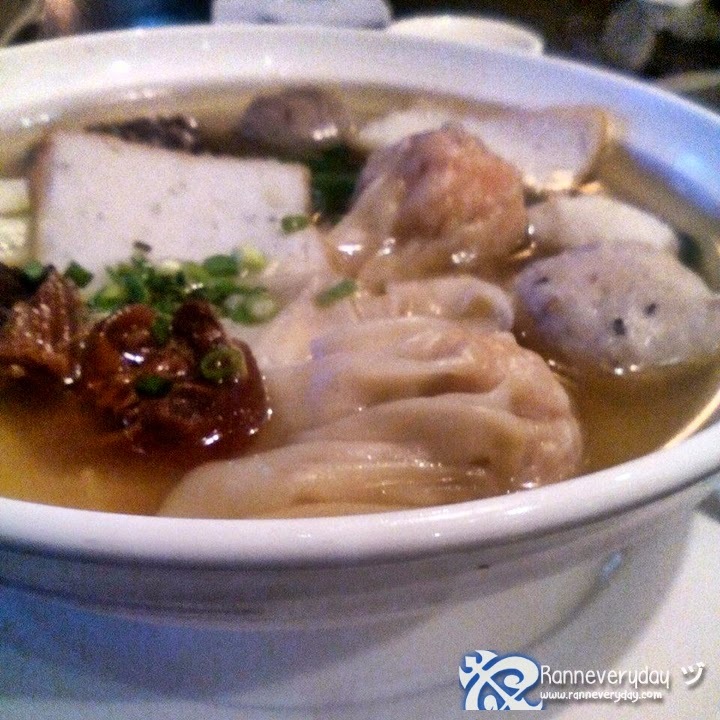 David's Special Noodles (Php 195.00) - This dish served in a very big bowl, almost perfect for sharing. The noodles are good. These meat on top of the dish are very delicious and quite plenty. But I only have an issue with the broth because it quite lack of saltiness for me. 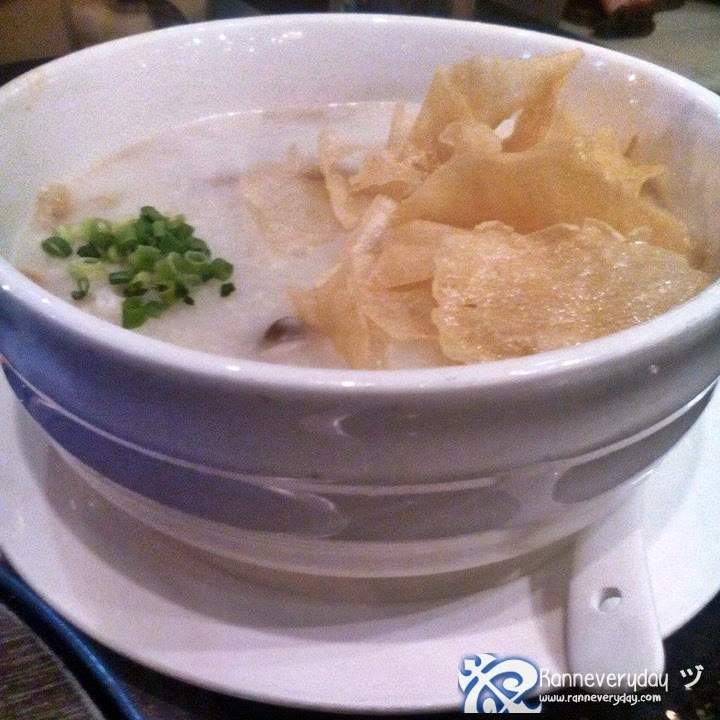 David's Congee (Php 165.00) - Also served in a very big bowl, this congee is perfect for the cold season. It is actually one of their best-selling dishes here. To be honest the taste is quite plain for me but the meat is plenty. 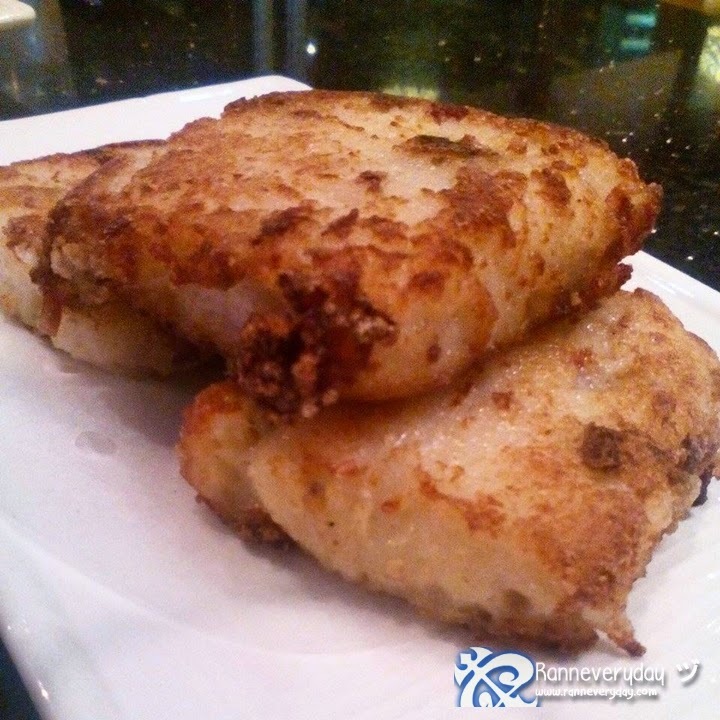 Radish Cake (Php 95.00/3 pieces) - This radish cake is very crispy and not too oily. Quite good for my taste. 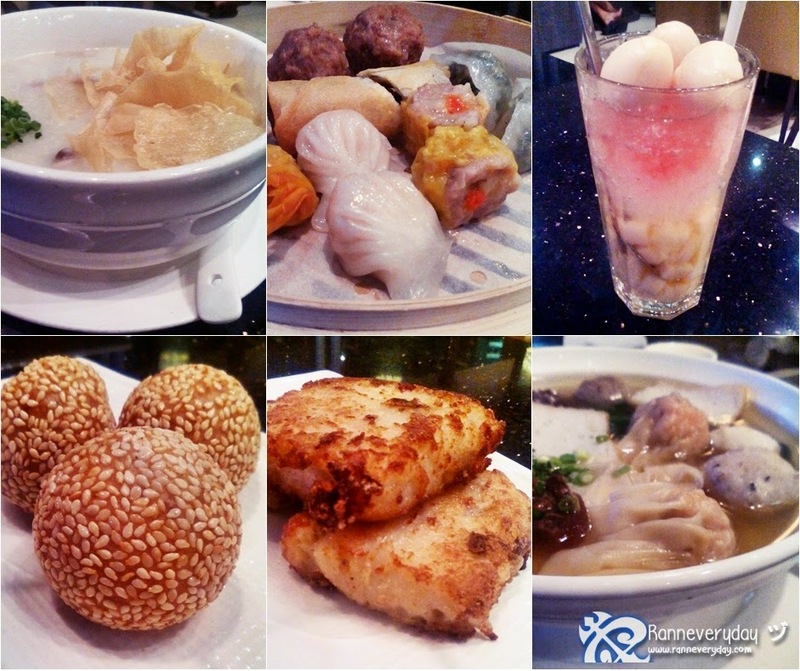 David's Assorted Dimsum Platter (Php 250.00) - Marked as my favorite dish here at David's Tea House! 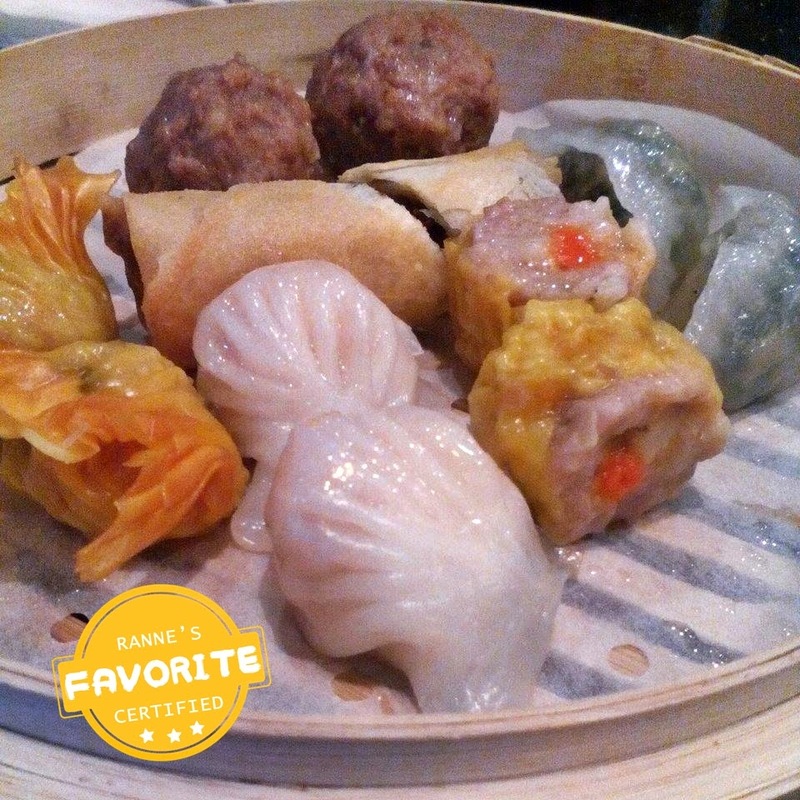 This perfect for sharing dimsum platter is really delicious especially their Hakaw Shrimp and their Steamed Shanghai Dumpling. A recommended dish to try here at David's Tea House. You can order the dumplings separately. 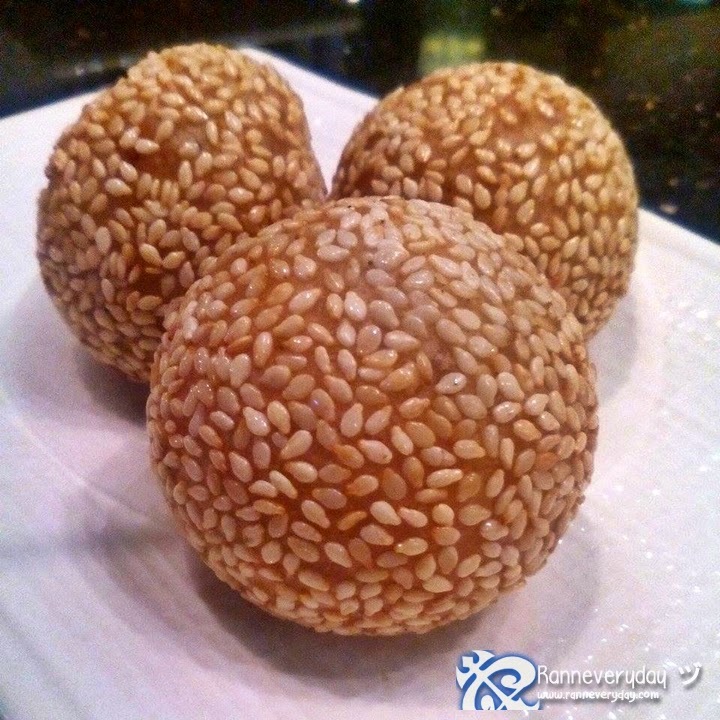 Sesame Buchi (Php 95.00/3 pieces) - Very crispy Buchi! 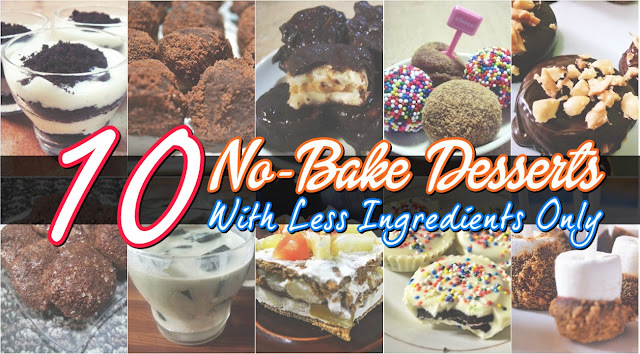 Perfect to eat while it's still hot. 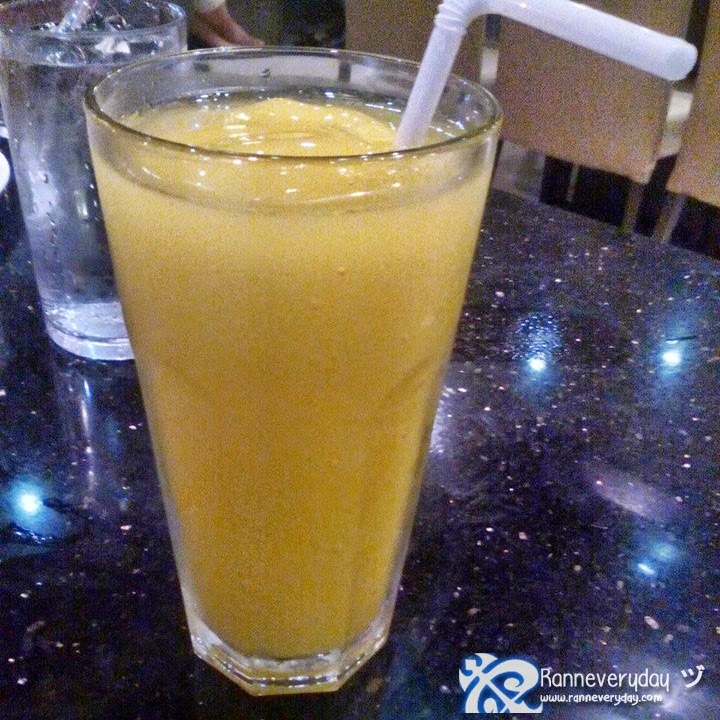 Mango Shake (Php 95.00) - Lack of sweetness. I hope they will improve this drink soon. 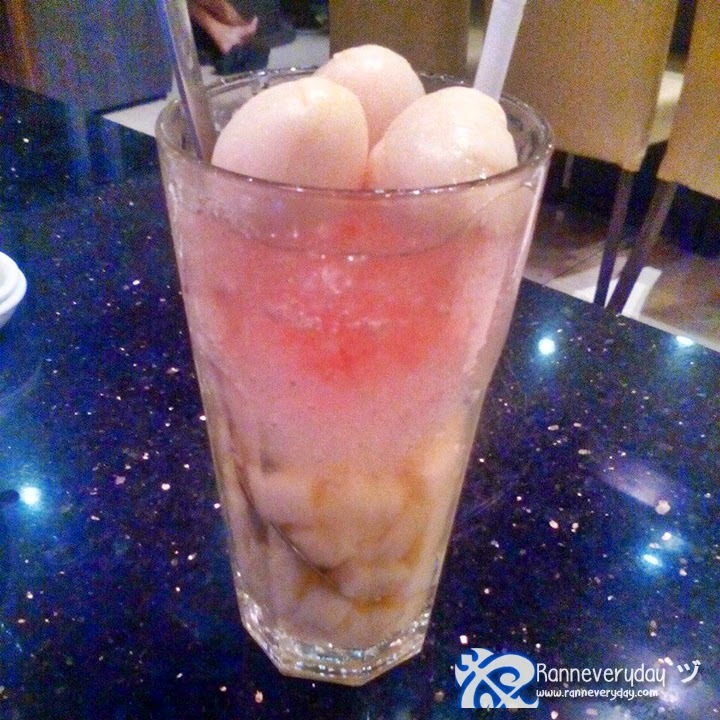 Almond with Lychee (Php 100.00) - Yum! Very refreshing drink and a must-try! The sweetness are perfect and the almonds and lychees are fresh. I actually have some issues I want to address for this restaurant. Aside for the food, one thing we noticed is that they don't actually served water for each customer. Serving a glass of water is a tradition in fine-dining restaurants we all are used to. I hope somehow they would served a glass of water without the staffs being asked for to do. David's Tea House serves different Chinese dishes at an affordable price. Even I got some issues with how the food taste, the exceptional, attentive staffs and the restaurant's ambiance plus the amount of food served per dishes makes the money you spent worth it. Be sure to try David's Tea House! Satisfy your Chinese food cravings with your family, friends and office mates!